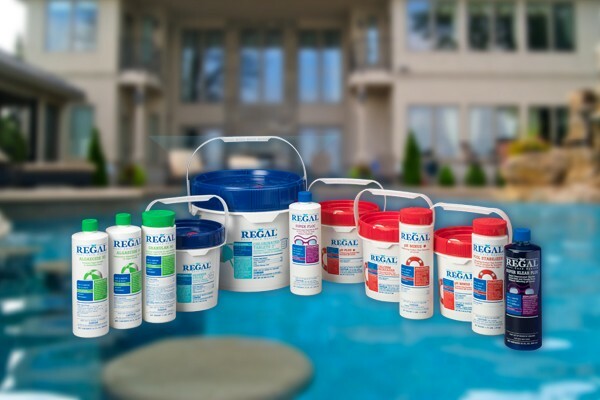 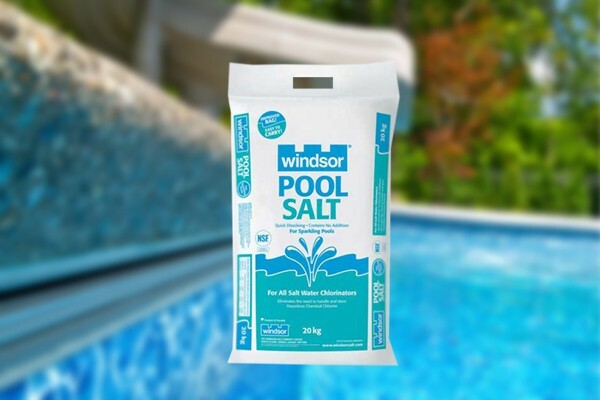 We carry the full line of Regal Pool Care Products – everything a pool or spa owner needs to revitalize and maintain their backyard oasis. 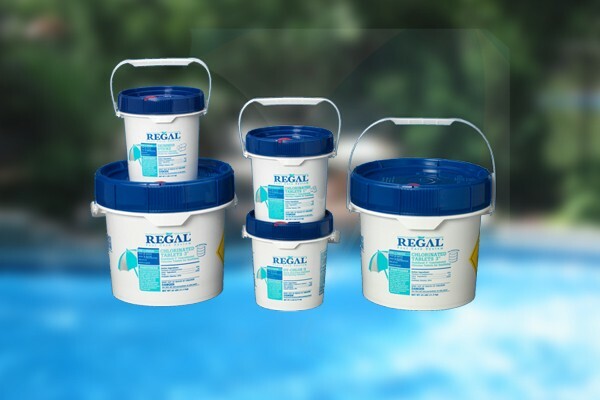 Regal’s stabilized sanitizers, shock treatments, and professional-grade algaecides transform laborious pool and spa care into a simple process. 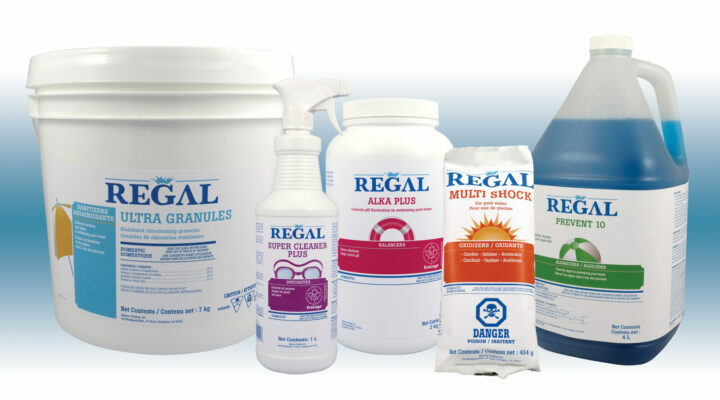 With a wealth of top-of-the-line products, Regal minimizes maintenance time and maximizes fun time.